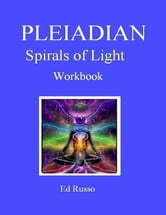 This workbook is a journey of different levels of consciousness that leads to the divine hidden potential within us. This metaphysical system is an ancient system of knowledge with practical methods for healing and growth. 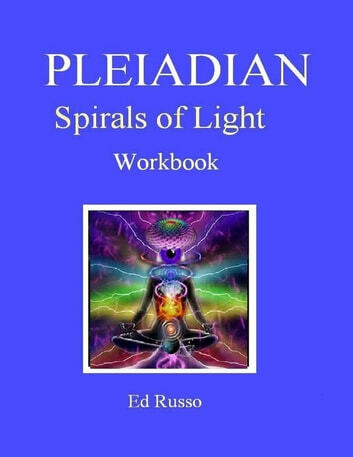 Combined with research and transmission from Higher Intelligence I was able to put this workbook together with very easy practical methods of spirituality that is very down to earth and easy to understand.